Now it’s always with you, isn’t it? It has become a part of your everyday life. Yes, you are right…. It’s smart phone. In the growing digitization of today’s world, mobile phones have become crucial part of individuals life. Nowadays mobile phones are not only the mode for phone calls, but they host various applications with versatility. 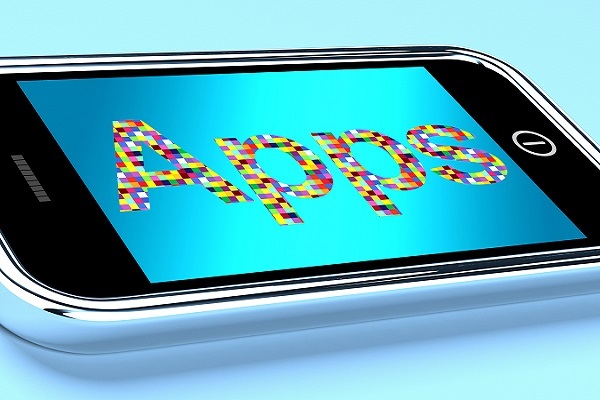 There are too many businesses who are building they own mobile apps for their business. This gives an additional advantage of reaching potential customers. Applications can help increase the customers’ engagement, which will allow them to be connected to your business. You can keep your customers updated about your business information with the apps. Normally the user need to open a browser, enter the URL and wait for loading access the website, but mobile apps provide faster and easier way of browsing. Mobile application can work as direct marketing channel. Mobile application is the better medium to showcase your profile, products and services. Mobile app will work as one stop destination for your customers. Through mobile app you can offer 24/7 access for your customers. Not only marketing but support functionality can be also added, which will help customers raise their issues comfortably. For business customised mobile app can be developed with more flexibility and features, which can be convenient and user friendly for the customers. Mobile app will help your company to have a direct line to each and every one of their customers. Also it will build customer loyalty. Many small and medium sized businesses are using their own developed customised mobile app, which are integrated to their company ERP and CRM systems. This provides huge benefits of keeping the company staff connected and interact through the app. It also helps access the company ERP and CRM systems from any part of the world. So instead of lagging behind in this digitally growing world, it’s a better idea for businesses to design and develop customised mobile application for their company.